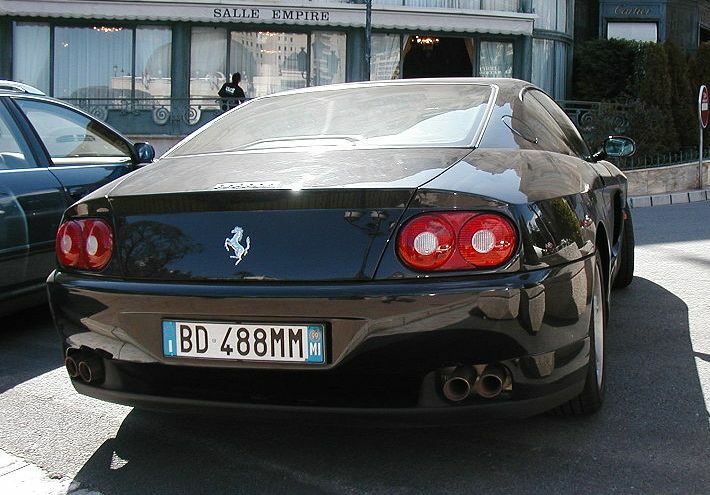 Additional Info: GTA = Automatic, GT = Manual. 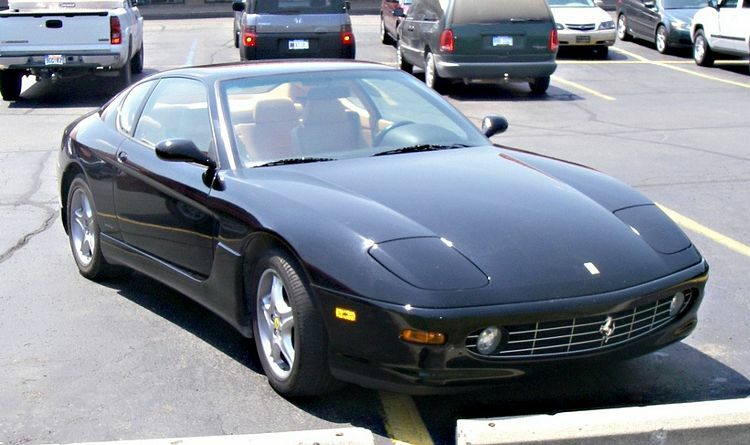 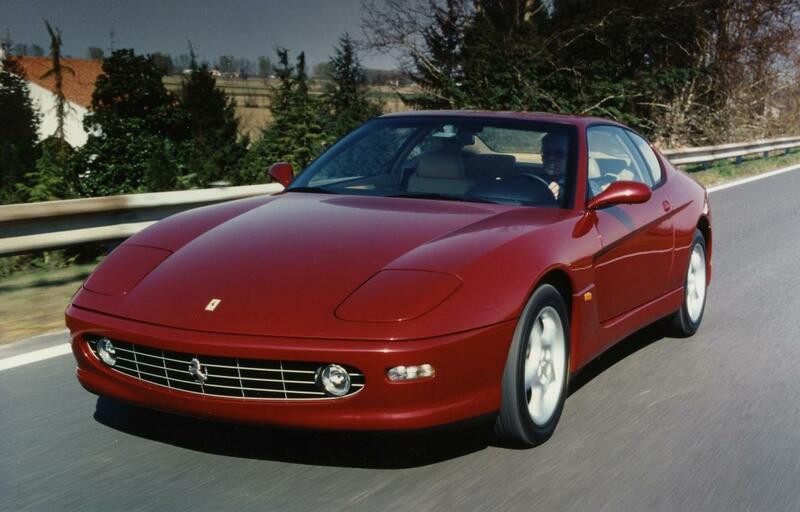 456 GTA from 1996. 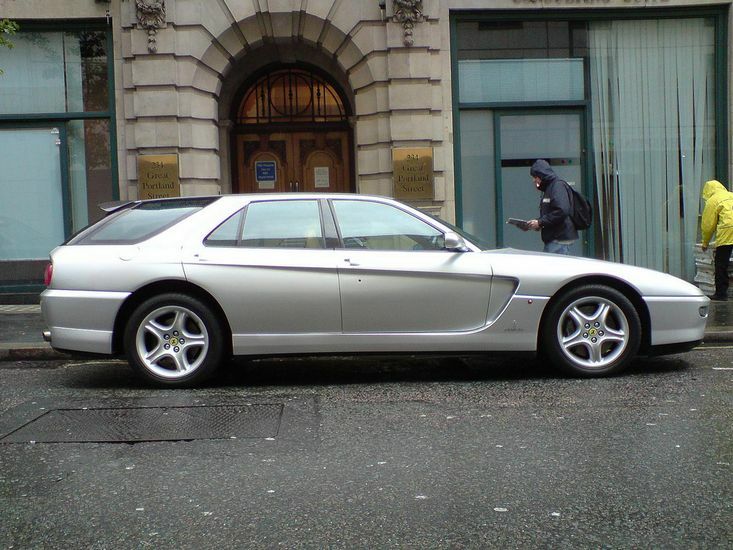 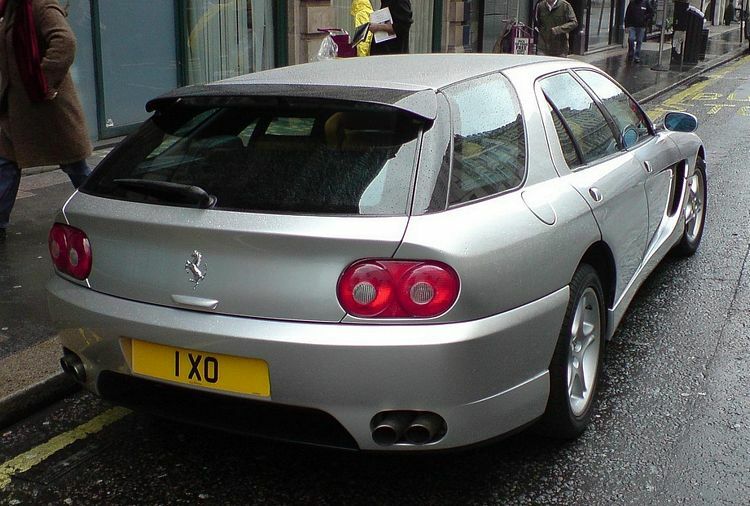 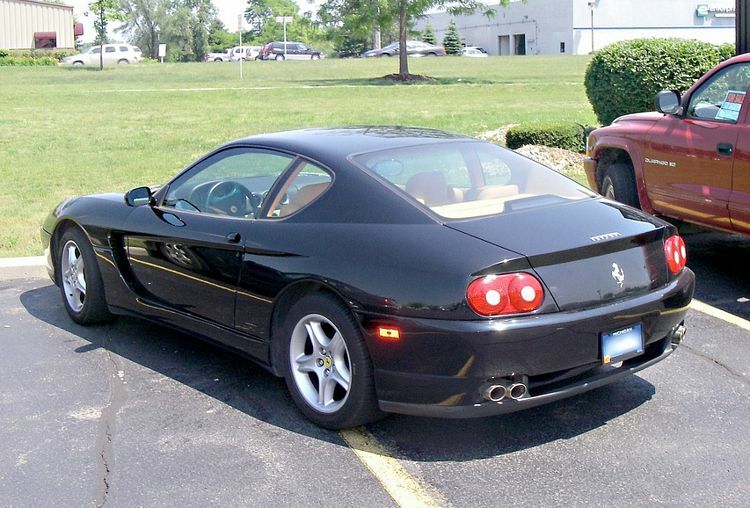 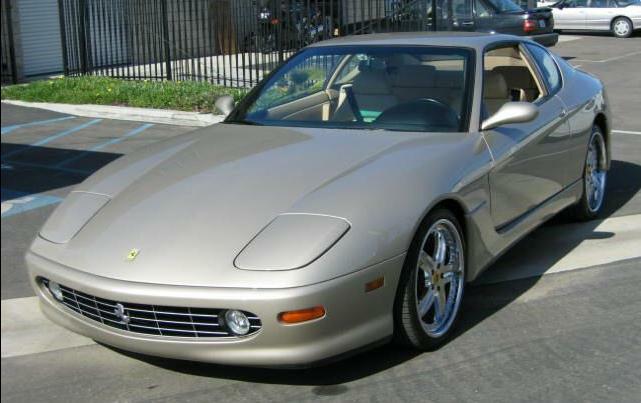 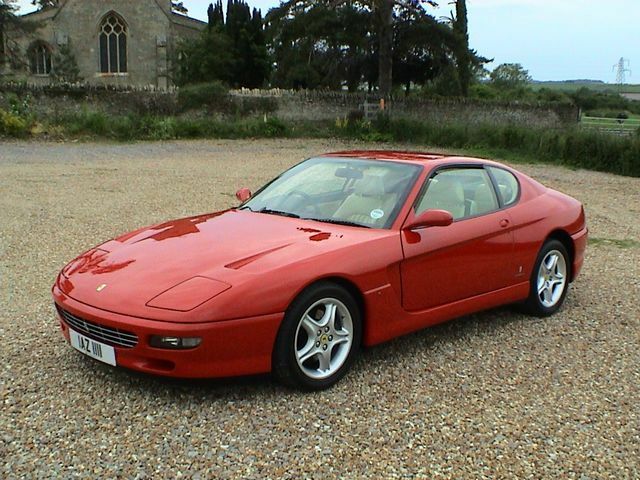 456 M GT from 1998 with improvements to the aerodynamics and interior amongst others, plus an extra 5-10bhp. 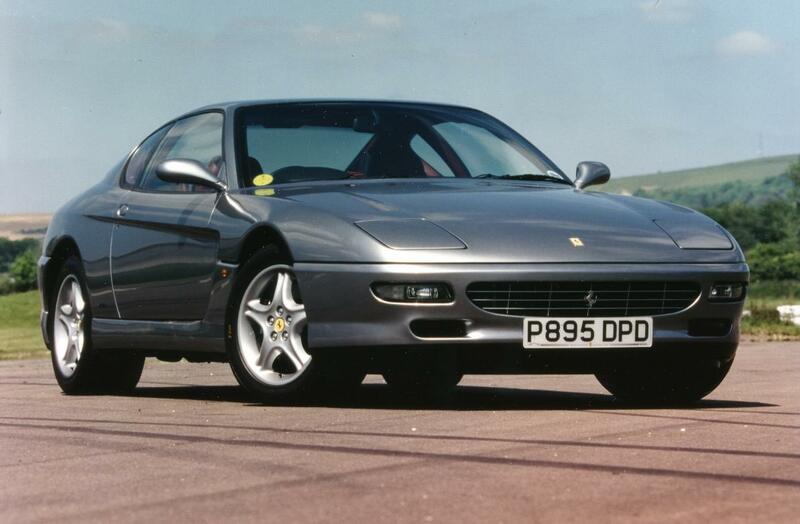 Very rare versions were also produced and include: Two 456 GT 4 door saloons, a few 456 GT Venice estates (see pics above) and a few 456 GT Spyders.